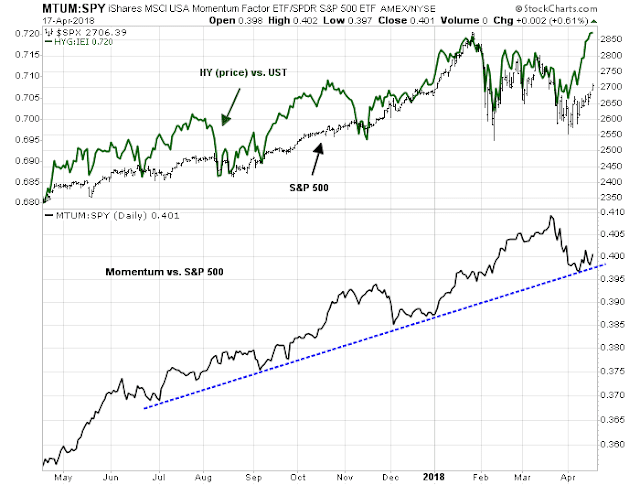 Mid-week market update: Don’t get me wrong, I am still bullish, but the stock market rally appear a little extended in the short run and due for a brief period of consolidation. 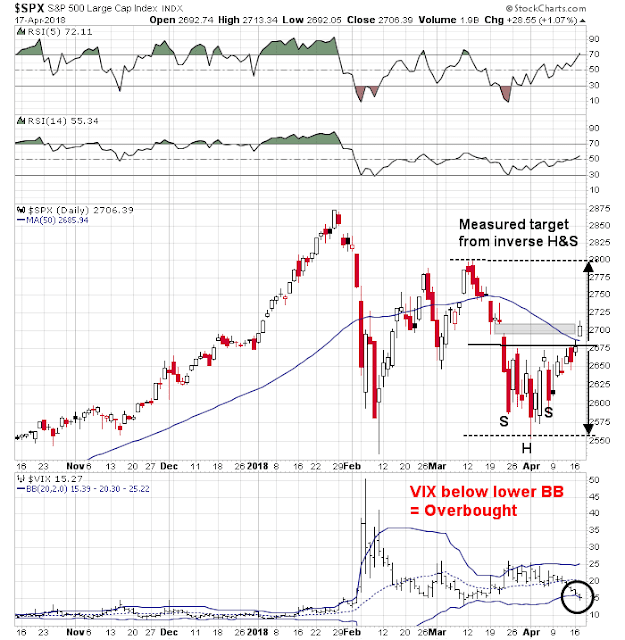 The SPX broke out from its inverse head and shoulders (IHS) pattern this week, cleared its 50 day moving average (dma), and filled in the gap from March 22. The next upside objective is the IHS objective of 2790-2800, whic coincides with resistance defined by the highs set in late February and March. 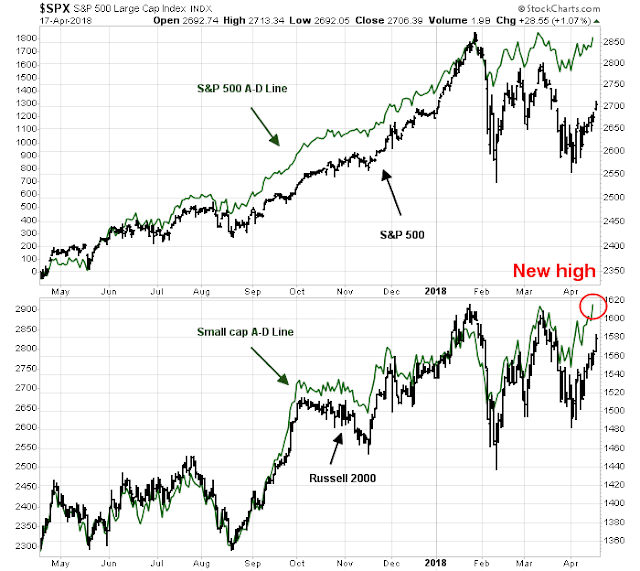 In the short run, however, the market looks overbought and may be due for a pause. I am seeing a number of short term (2-5 day) cautionary signals. 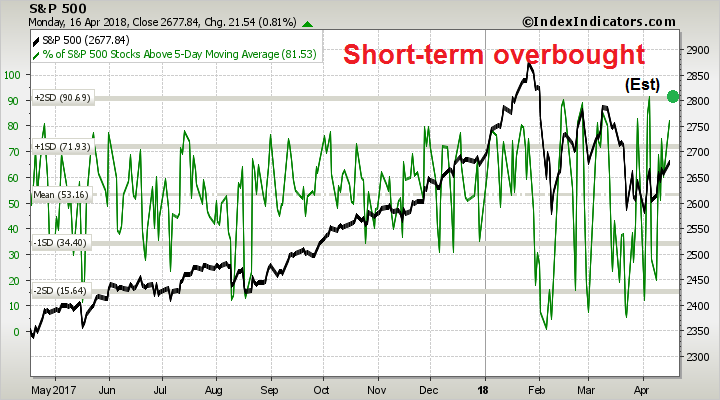 Breadth indicators from Index Indicators are flashing highly overbought signals. 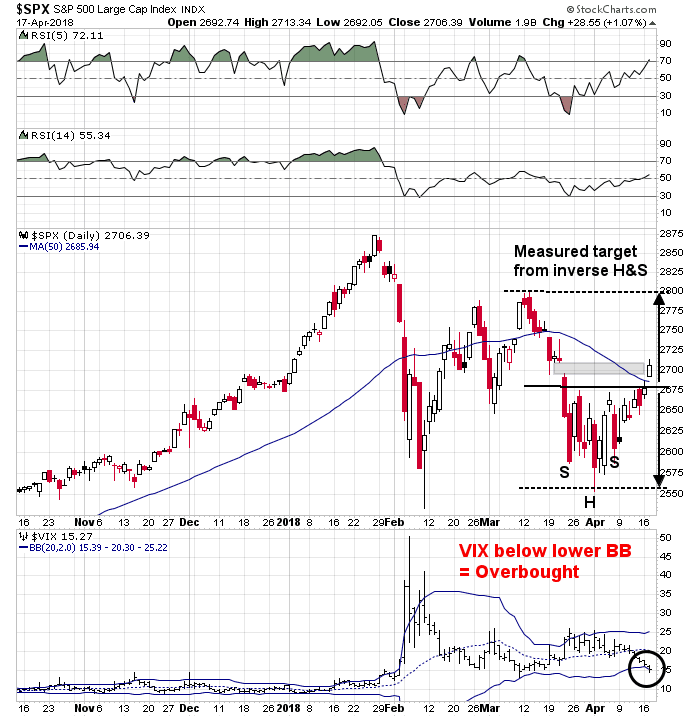 The stock market rally was strong enough to depress the VIX below its lower Bollinger Band (BB). This is a setup for a sell signal for the stock market. The table below depicts a study I did last October. When the VIX falls below its lower BB and mean reverts, which hasn’t happened yet, equity returns have been subpar. However, the results are not compelling enough to go short. This week is option expiry week. 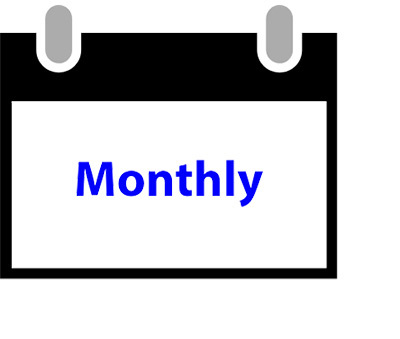 Rob Hanna of Quantifiable Edges documented in the past that April OpEx is one of the strongest OpEx weeks of the year, but further investigation revealed that the market tends to peak out on the Wednesday of April OpEx and treads water for the rest of the week. Despite these short term headwinds, my inner trader is still bullish and expects to buy after an expected brief pause. Breadth indicators are bullish. The SPX only Advance-Decline Line is supportive of this advance. In addition, the small cap A-D Line made a new high. Risk appetite measures also remain healthy. 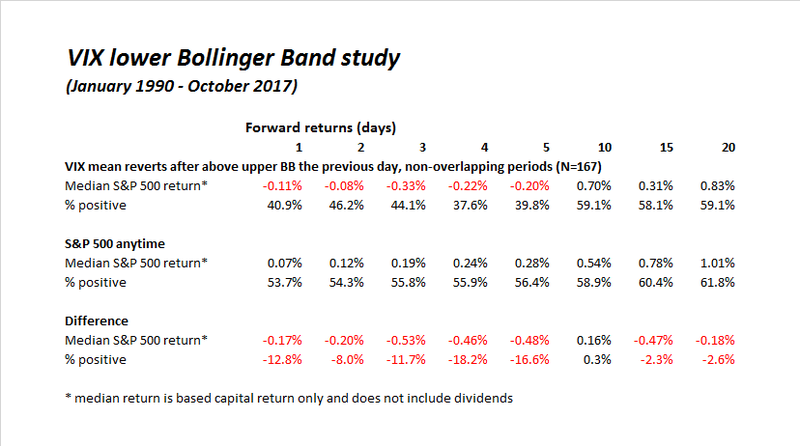 My inner trader went to cash today as he believes that short-term risk/reward is unfavorable over the next few days, especially during a volatile period such as Earnings Season. However, he expects to be buying back in after a brief period of consolidation. Dear Cam, will you advise us when/if to buy (back) the SPXL via email? Thank you. 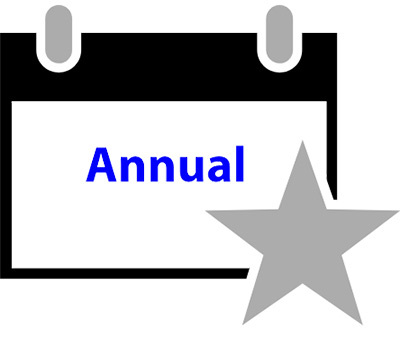 Moreover thank you for your analyses – I really improved my investing/trading by using them.